Three luxurious nights at the beautiful and famous Ragdale Hall. It is jam packed with fantastic features to ensure that you get the most out of your stay. Spa breaks at Ragdale Hall offer the perfect antidote to the stresses of working and family life - our indulgent range of relaxation and pampering possibilities will leave you feeling refreshed and revitalized, ready to face the next challenge in your life. In this package, you will get a three night stay for two people, breakfast in your room on BOTH mornings, three course buffet lunch and three course evening dinner, spa treatments and full use of the Ragdale Hall and its grounds. Enjoy three fabulous nights at the prestigous Ragdale Hall. You will be fully catered for on this wonderful break. A hearty breakfast will be presented to you each morning, a three course healthy buffet lunch and an evening three course meal. Totally indulge and treat youself. You will be granted full use of the Ragdales wondrous spa facilities and its grounds as part of this package. 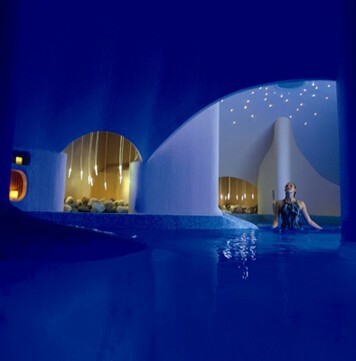 The spa features 12 luxurious and unique heat and water experiences.The spa is like an indoor playground for adults so relax, have fun and really enjoy this unique experience! This certificate is valid for 12 months from date of purchase. Please book two weeks in advance to avoid disappointment. Christmas bookings are subject to availability. Not to be used in conjunction with any other offers. This experience is for two people for a three night stay in a Standard/Lodge Room, who will both receive the services listed. This experience is available all week. 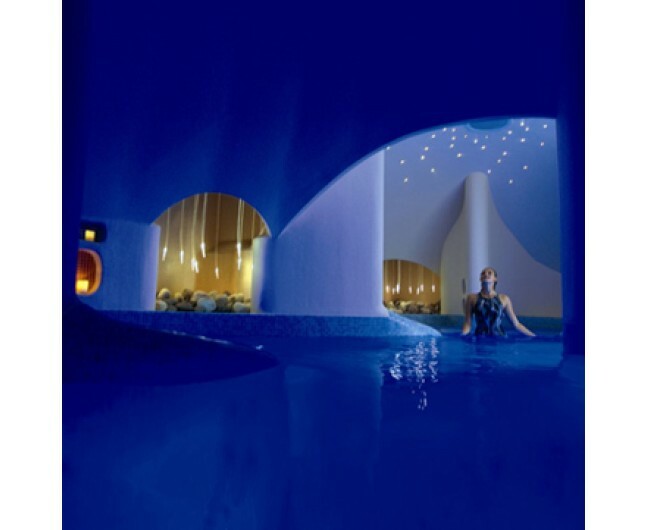 The minimum age for treatment therapies and the use of other areas of the spa, including hot tub is 16 years of age. Please bring appropriate swimwear. Not available between 26th January and 12th April 2014 or for stays commencing Friday or Saturday.